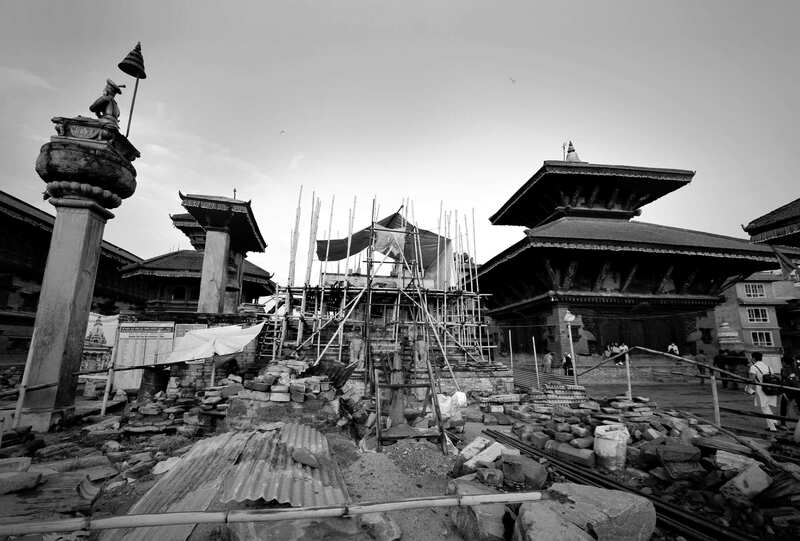 With its gentle inclines, convenient distances and scenery, Kathmandu had always been an ideal cycling city. Tourists to Nepal in the 1970s wrote ecstatically about pedalling past emerald green terraces to hilltop towns with ancient monuments. But that was before cars drove bicycles off the roads. 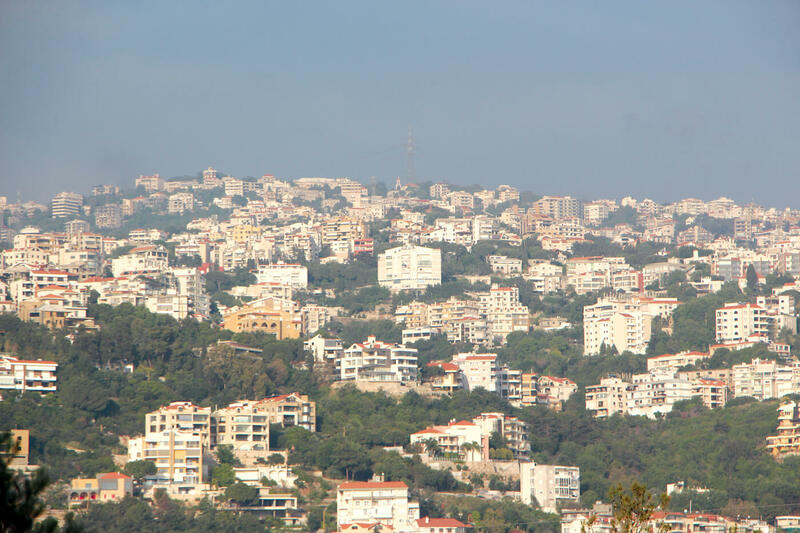 Bicycles made a comeback during the fuel crisis during the 2015 Blockade, but soon things went back to roads choked with cars and exhaust fumes. There has been new interest in trail biking around the Valley rim and in the high mountains as an adventure sport, but commuting by bicycles is in steep decline because of pollution and the unkept promise of bicycle lanes. Abhishek Shrestha, who runs Cycle Chain, a bicycle shop in Jhamsikhel was selling up to four bicycles every week till two years ago. Now, he hardly sells one a month. “Without separate bicycle lanes, motor vehicles pose a great hazard for cyclists,” says Shrestha. Ironically, however, the sale of face masks have shot up, indicating that pollution is a factor putting off cyclists. The death of conservationist Dr. Pralad Yonzon is still fresh in the minds of people, through it happened in 2011. An avid environmentalist, Dr. Yonzon practised what he preached and commuted on a bicycle. A truck rammed into his bicycle at Balkhu, leading to his death, and the roads continue to be as dangerous for cyclists. 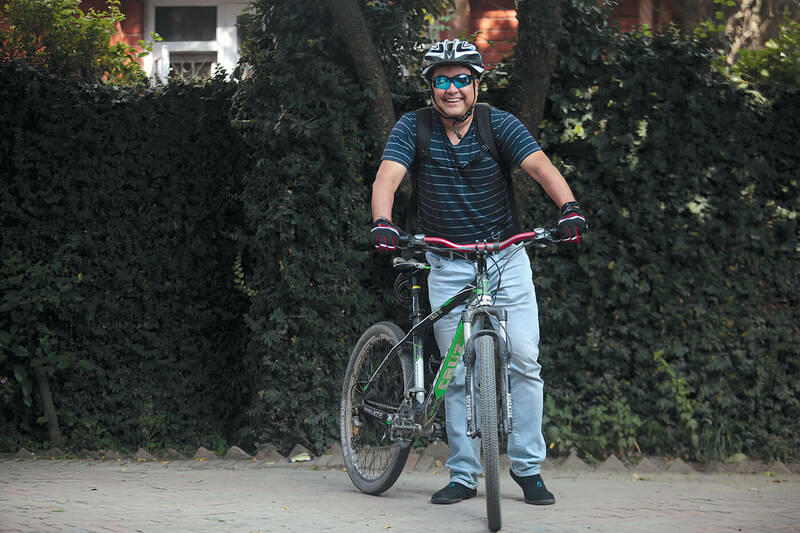 True cycle enthusiasts like Girish Giri (below) however, have a reverse logic about bicycling around town: “I am glad I am not contributing to the air pollution,” grins Girish, a journalist who cycles to work every day, and last month bicycled 120km to Birganj from Kathmandu. The tax on bicycles (25%) is far less than on motor vehicles, so the price is about the same as in the country of manufacture. However, since bicycles are still associated with the lower middle class, it hasn’t gained popularity among middle class commuters in Kathmandu. Conservationist Pralad Yonzon was killed by a truck while riding his bicycle at this point on the Ring Road in 2011. The road expansion does not have a bicycle lane, and Yonzan’s memorial is gone. With events like Mountain Bike Championships and Kora Cycling, the awareness about the recreational benefits of bicycling has grown. But sports cycling still has a long way to go. “There is no velodrome in Nepal for indoor track cycling, and cross-country cycling, para-cycling, BMX, haven’t really taken off and although Nepal’s terrain is suitable for mountain biking, even that discipline has not grown to its full potential,” explains Gopal Sundar Lal Kakshapati of the Nepal Cycling Association. 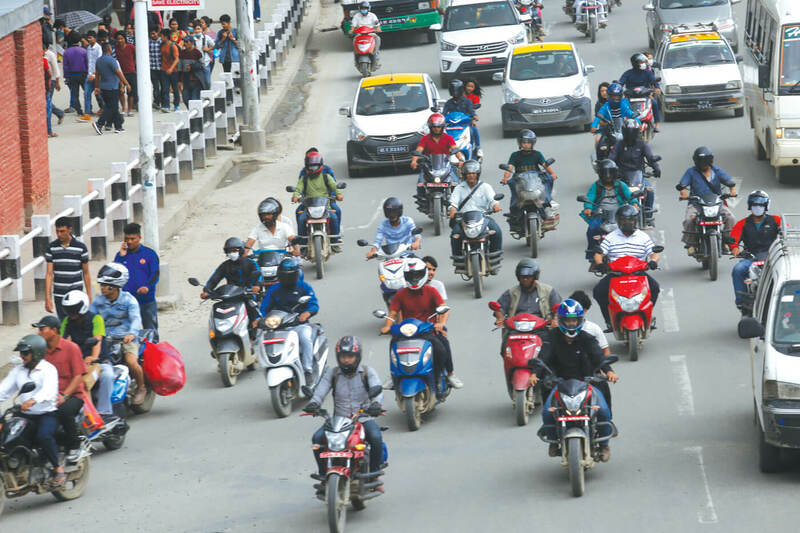 Activists lobbied for years to make Kathmandu more cycle-friendly, and Kathmandu Mayor Bidya Sundar Shakya had a plan for a ‘Cycle City’ with bicycle lanes and parking areas in his famous list of 100 Things To Do Within the First 100 Days in office. 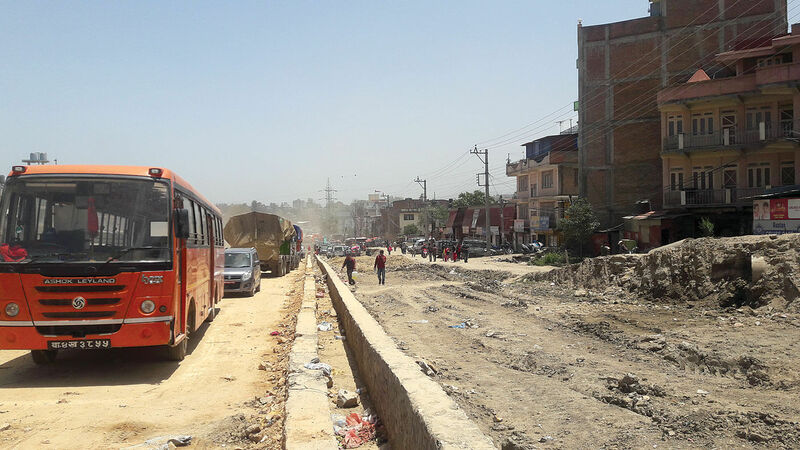 “The 100 days have long passed, and we are disappointed the new Ring Road also does not have bicycle lanes,” says Shailendra Dangol of Cycle City Network Nepal advocacy group. 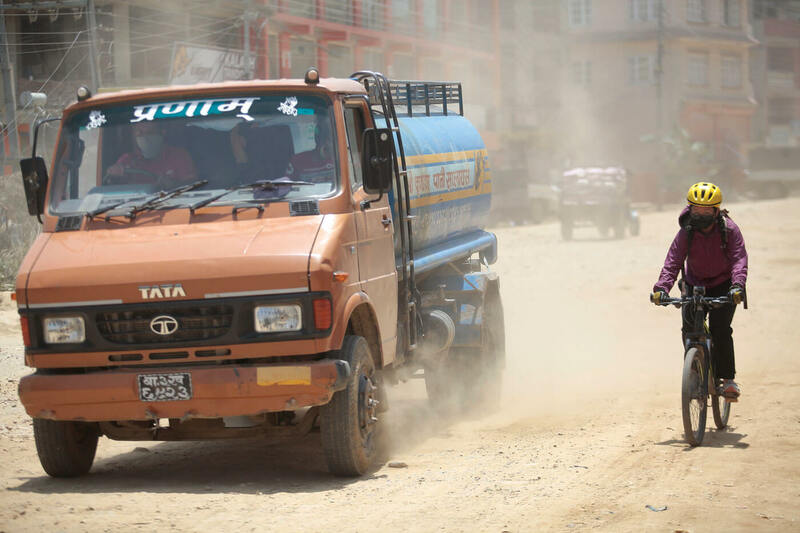 Nepal’s terrain is ideal for all kinds of cycling, but policies and plans actively discourage bicycles at a time when cities around the world are returning to this mode of transport.